v Format of class file. 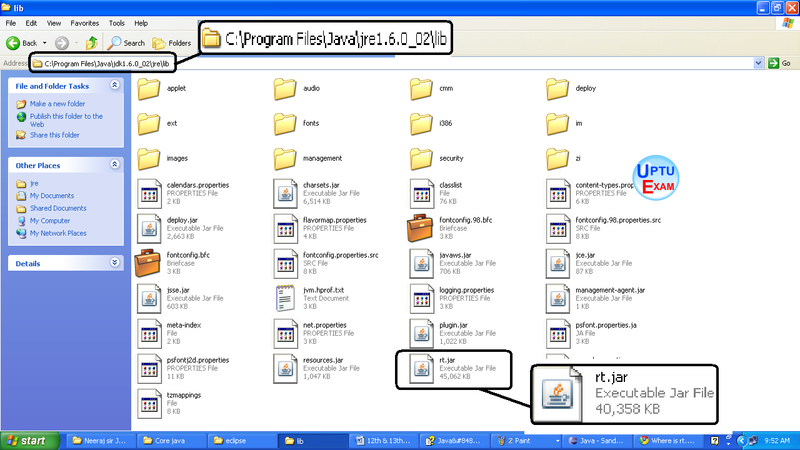 · In Java, classes are packaged and distributed in jar format. 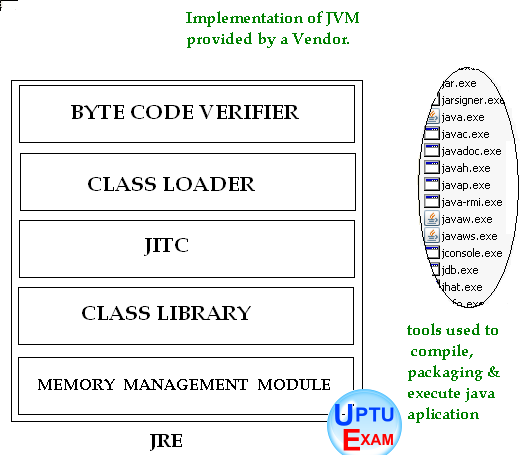 · Sun Microsystems provides classes of core java library through a jar file named “rt.jar.